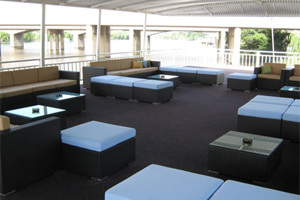 Whether you are looking for a new restaurant to try out, want to have a fun day out with your family, or looking for a unique and enjoyable restaurant to visit for a party or function, the Liquid Lounge is for you! Liquid Lounge truly is the most unique buffet restaurant in the Vaal Triangle. Why, you ask? 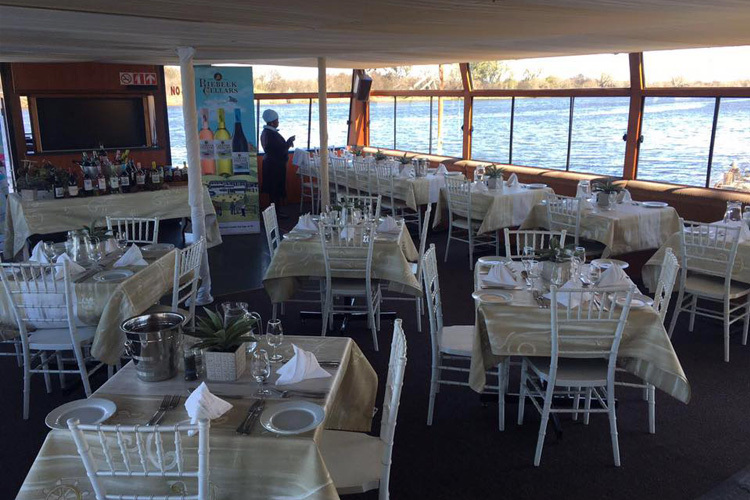 Because the Liquid Lounge offers a spectacular river cruise down a 52km calm stretch of the majestic Vaal River, while you are in the company of your friends and family, enjoying your buffet meal. 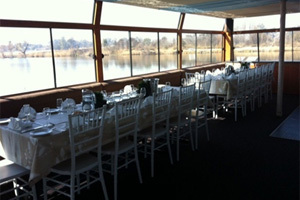 If you would like more information about our unique buffet restaurant in the Vaal, or would like to book a table for a lunch, birthday celebration or other special occasion, simply contact us today. 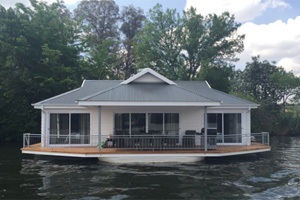 We will try to accommodate all your special requests and you and your guests will be treated to a memorable day out on the Vaal River. Something new: Our buffet restaurant is definitely not your average Sunday lunch. Try something new with family and friends – if you have never been on a river cruise, then this is the ideal opportunity! Book your river cruise Sunday lunch buffet with Liquid Lounge. 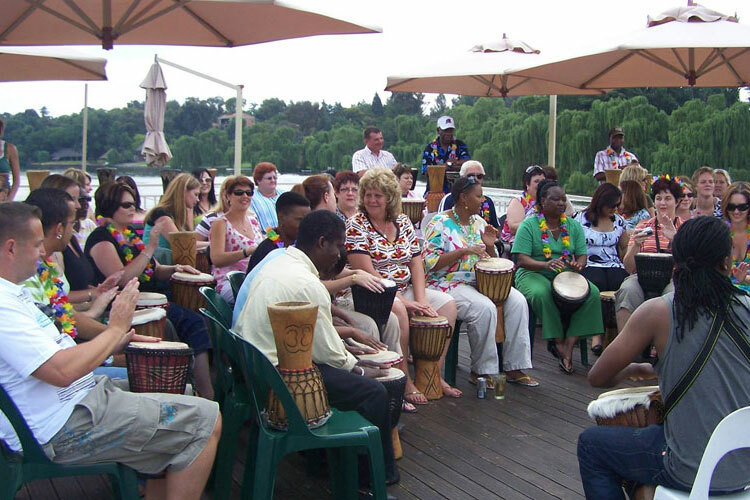 Memorable experience: The Vaal River and its beautiful natural scenery offers a truly enjoyable and memorable experience for our guests. Take in the beauty of nature and enjoy the fresh air aboard our river cruise boat. Delicious food: Our qualified chefs will prepare the buffet dishes to perfection. 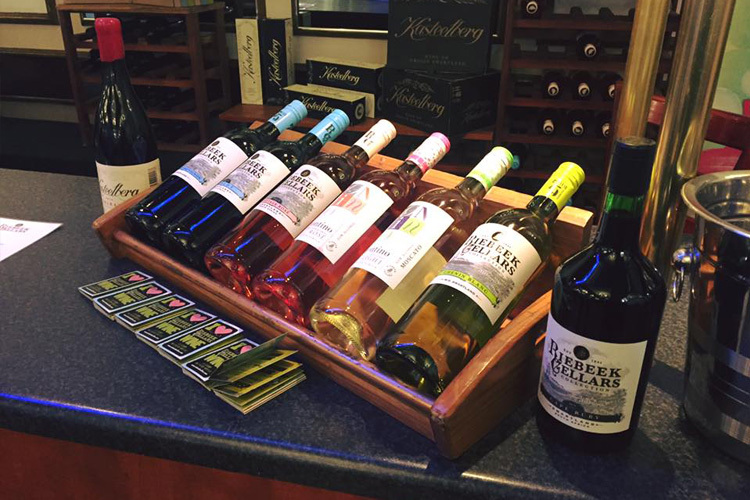 A cash bar will also ensure that you have some cool refreshments while enjoying the company of your family or friends. Excellent service and facilities: Our team members are trained and professional, and will see to it that you have everything you need during your Sunday lunch buffet cruise. Our cruise boat is fully equipped with a sufficient amount of toilets, an upper and lower deck, dance floor and DJ / live entertainment. 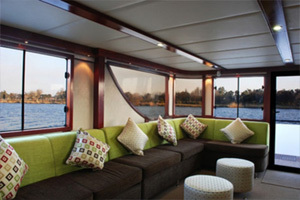 Treat your family and friends to a fun day out on the Vaal River. Book our Sunday Lunch buffet today to experience a new and unique buffet restaurant in the Vaal. You can view our calendar for any upcoming events, and available dates for functions.